SNDK Corp is next generation switching, routing and firewall security solution provider. We manage and enhance the entire security life-cycle of your company’s routing, firewall and switching. To cater to the best network and security solutions we are working on Cisco, Cisco ASA (Adaptive Security Appliances), Cisco Firepower, Untangle, Sophos, Cyberoam, Force Point and FortiGate. Adapting to the latest IT trends, dealing with the next-generation applications, the mobile proliferation, BYOD, CYOD, etc. has dramatically increased the need of having a highly secured and performing network for a wide range of technologies and access points; being designed by highly experienced and skilled network specialists. We are specializing in Advisory of cost-effective approaches to network architecture, integration, optimization, security compliance, network firewall and operations. We are professionals in planning, implementation, configuration and maintenance of Network & Security Solutions with 24X7 Support and Monitoring team who will be there 365 days for you. 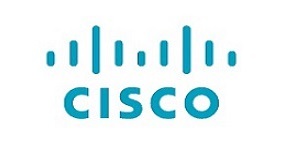 We integrate & managed Cisco routers, switches, firepower & ASA firewall security solution for our various clients. 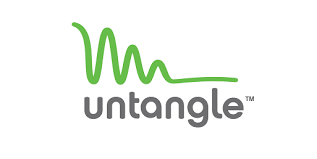 SNDK Corp is an official service partner with Untangle for NextGen firewall security services. We have installed Untangle firewall to our various clients. Visit Client Testimonial & Blog to know more. 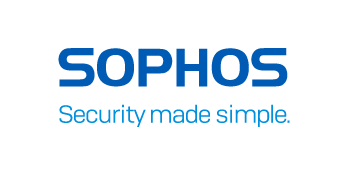 SNDK Corp has experience in installing & managing various Sophos products. Sophos Firewalls provide unprecedented visibility into your network, users and applications directly from the control center. 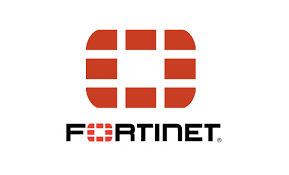 We provide various FortiGate services for network security and firewall solutions. FortiGate reduces complexity with automated visibility into applications, users and network and provides security ratings to adopt security best practices. We work on various Cyberoam services for network security and firewall solutions. 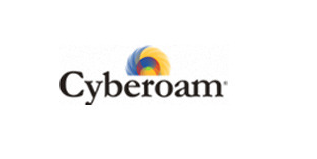 Cyberoam ensures high levels of network security, network connectivity, continuous availability and secure remote access with controlled network access to road warriors, telecommuters, partners, customers. SNDK Corp provides best quality Firewall security through Forcepoint. 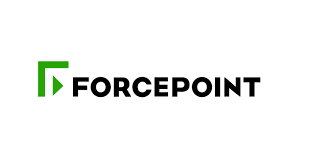 Forcepoint offers a systems-oriented approach to insider threat detection and analytics, cloud-based user and application protection, next-gen network protection, data security and systems visibility.